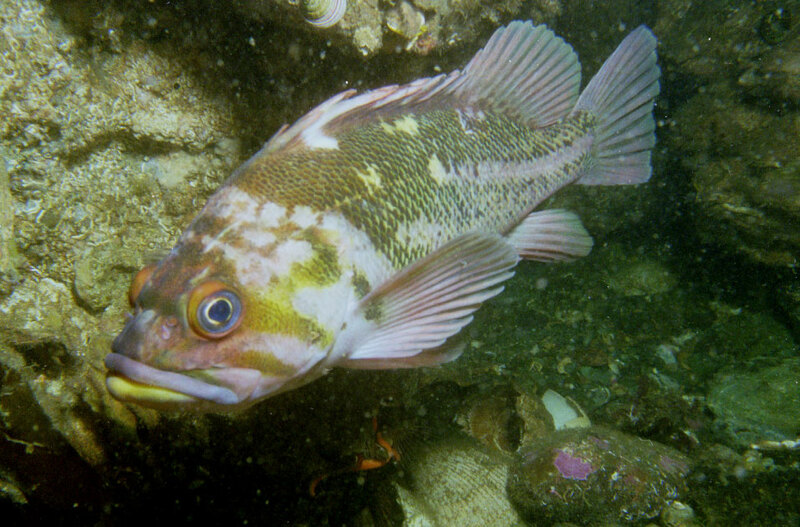 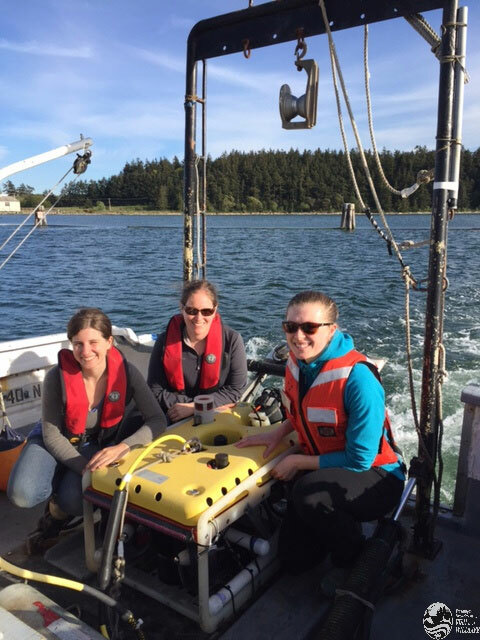 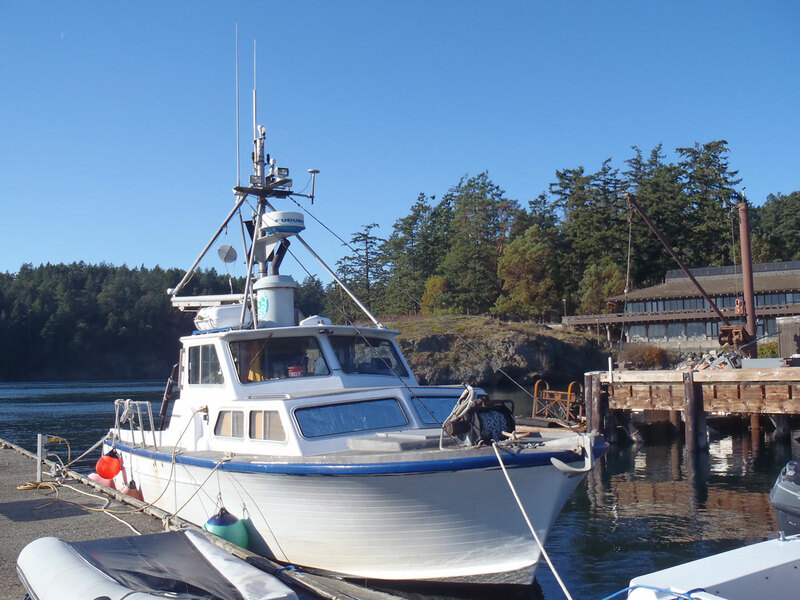 “Of the tools we’ve tested, only the Falcon can find and measure the rockfish and other structure-associated marine fish species found amongst the deep and rocky seabed,” says Dr. Lowry. 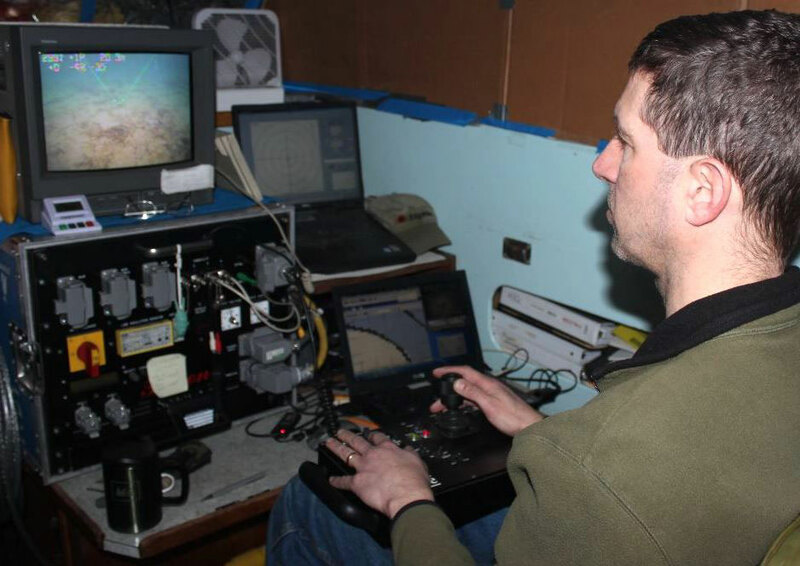 Added to the vehicle’s precise maneuverability amongst the cracks and crevasses of complex underwater rock formations, the Falcon, whilst small in size, “has enough bulk and power not to be pushed around by the current,” says Dr. Lowry. 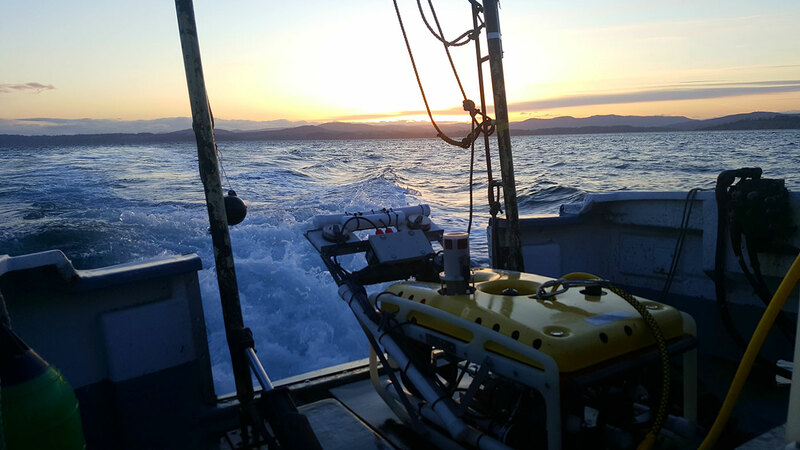 Saab Seaeye is the world’s leading underwater e-robotics company, with the most advanced range of tethered, autonomous and hybrid electric robotic systems, engineered to address the diverse range of tasks found across commercial, defence and scientific markets.